Neffy carbon fiber wrap to do parts or the entire car. 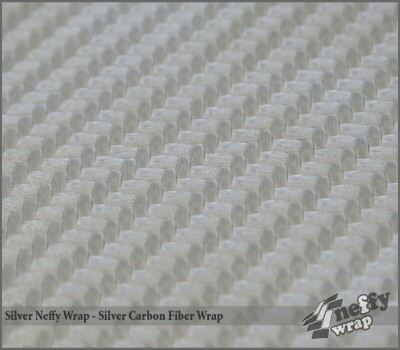 Neffy features a traditional carbon fiber weave with a dry carbon look and feel. 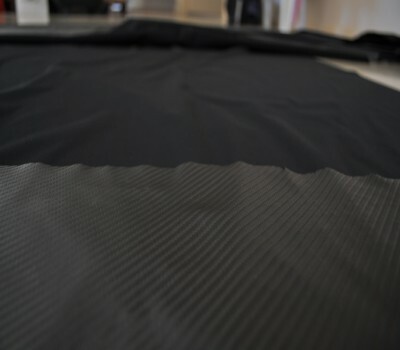 It is not resin coated like traditional carbon fiber, but still manages to be spillproof and waterproof. The dry carbon effect has a deep textured shine. Manufactured with precision accuracy and thinned down to 0.4mm, it is the thinnest and most flexible carbon fiber wrap available. 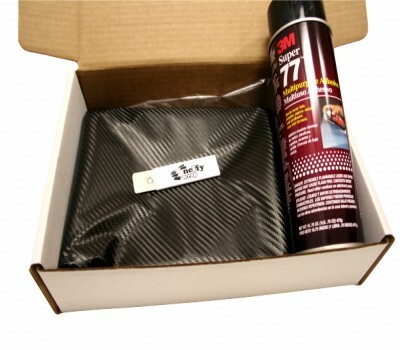 Useful for all applications, best used if applied with 3M Hi-Strength 90 Spray Adhesive.